Our Parts Department at Louisville Switching is continuously growing and expanding. 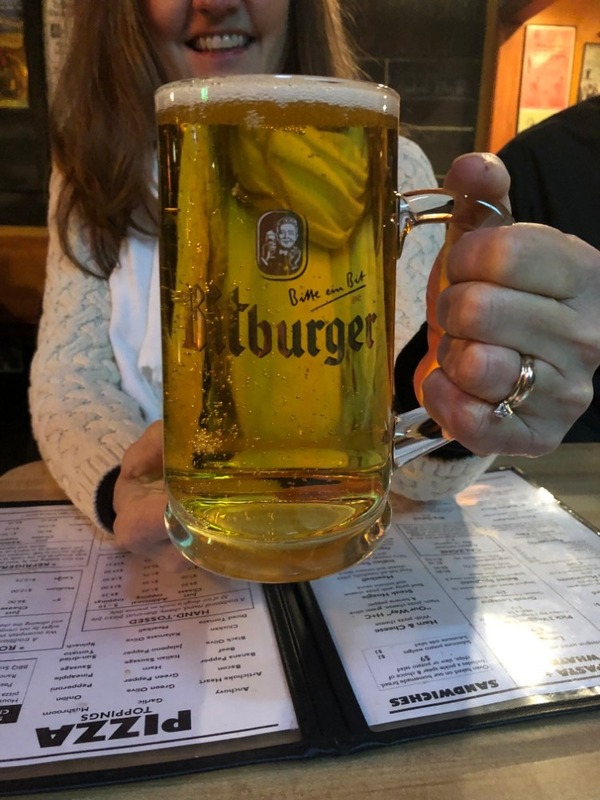 From additions to our staff to continuing to stock our parts department with the highest quality parts for your Ottawa needs. Our team at Louisville Switching continues to add more and more T2 Kalmar/Ottawa parts everyday. If we do not have your part in stock, we are able to order any part from the Kalmar/Ottawa factory in one day. It is with much gratitude and celebration that we want to wish our longtime partner in business, Mike Twitty, congrats on his retirement! Mike has served as the Southeast Regional Sales Manager for Kalmar Ottawa for 25 years. Mike has been a tremendous partner, mentor, and friend to us and we wanted to take a minute to congratulate him on his retirement. 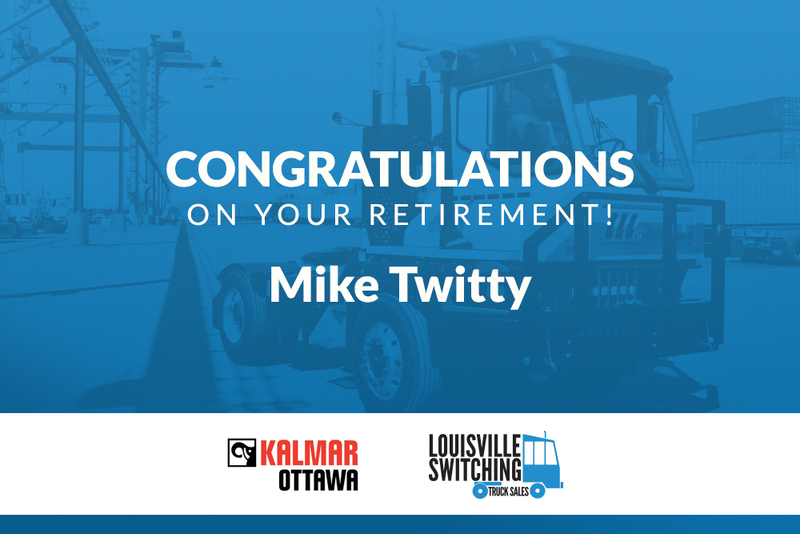 Since the start of Louisville Switching's partnership with Kalmar Ottawa, Mike has been our go-to for everything from sales, training, technical advice and more. We had an opportunity to talk with Mike and hear a little bit about what has influenced him in business over the years and what he is looking forward to in his retirement. If you have read our most recent blog, then you know that our former Inventory Controller, Barbara Brian has retired from her role at Louisville Switching. Luckily, we have many talented, qualified members of our team that are eager to step into new positions within our company. 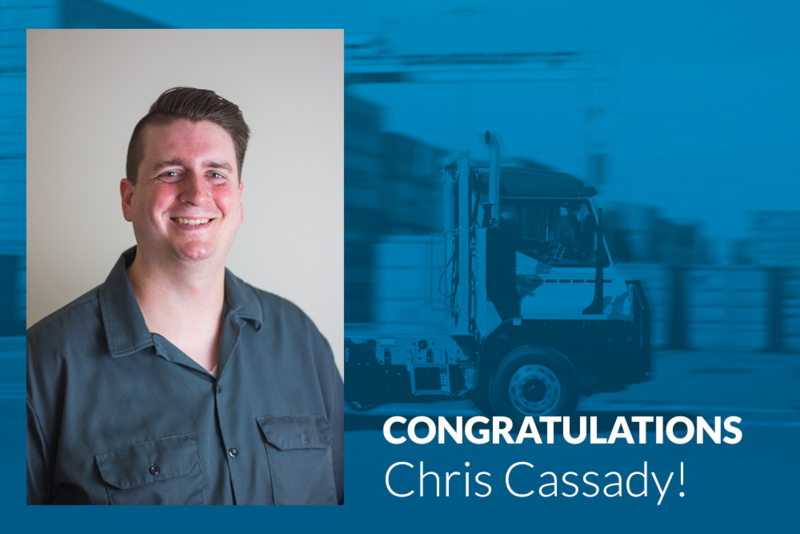 That is the case with Chris Cassady- our former Parts Coordinator. 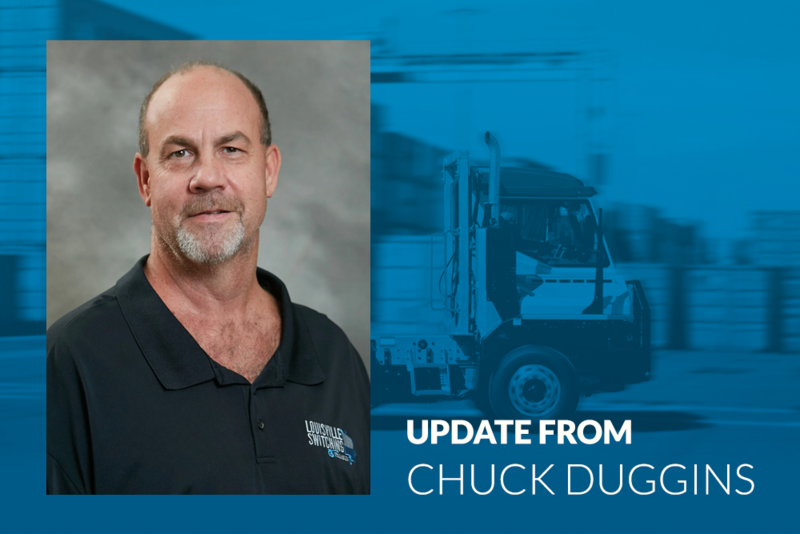 Read more to find out about his history at Louisville Switching, some personal information about Chris, and his big promotion! 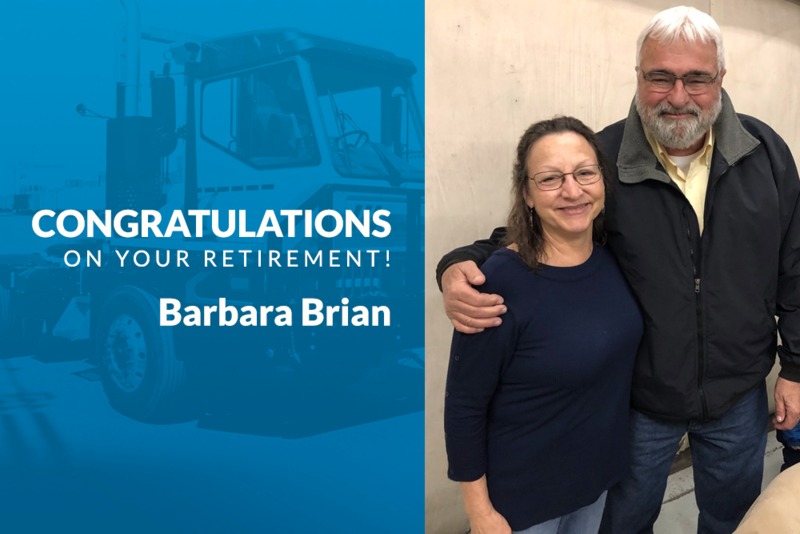 Our team at Louisville Switching would like to take the time to extend our well wishes and congratulations to Barbara Brian. Barbara has been with the company for 4 years this spring as an Inventory Controller. Her 21 years of industry experience has added a tremendous amount of value to our company since her start with us. We are so grateful for the opportunity to have had her as a part of the Louisville Switching team and want to congratulate her on retirement! Before we see her off, we want to share some information about her position and success with us over the years. 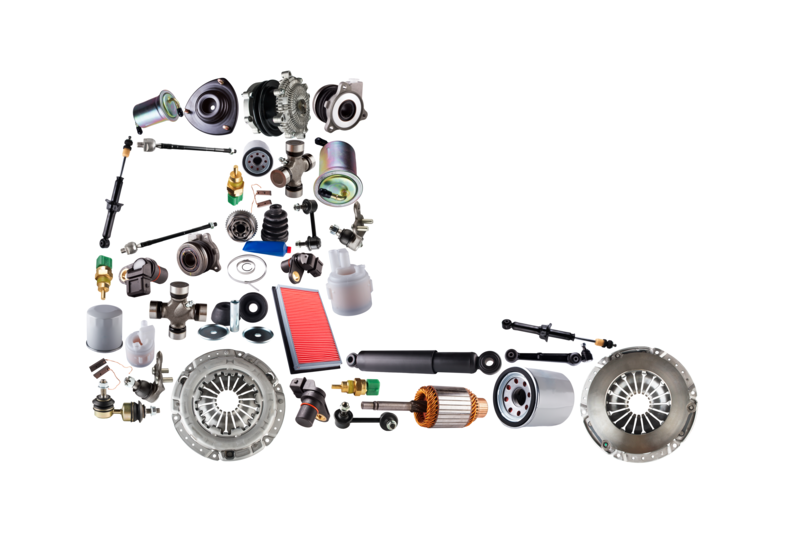 Our parts department carries a wide and vast variety of specialized parts to meet the specific needs of your Ottawa Trucks. 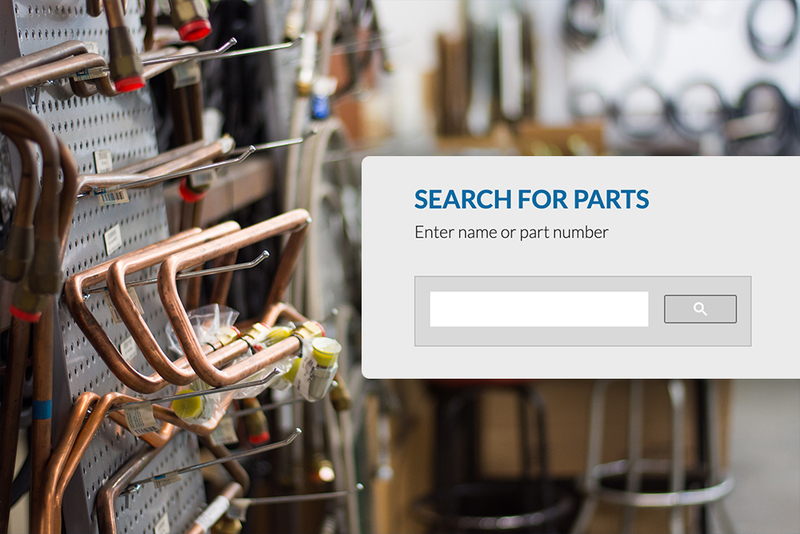 At Louisville Switching, we have an online search feature so you can browse all the current parts in our warehouse. 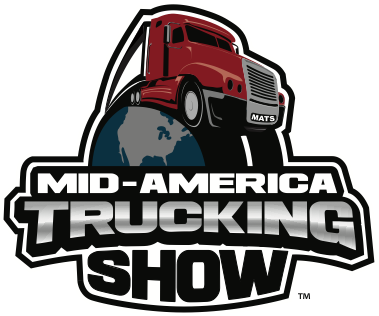 We want you, our customers, to know all the parts brands we carry and explore all the available options to find what fits your unique requirements.